Life is full of opportunities to explore ourselves in different themes. A letter – be it handwritten or typed – moulds oneself into a creative frame of mind and shows a glimpse into the writer's subconscious. 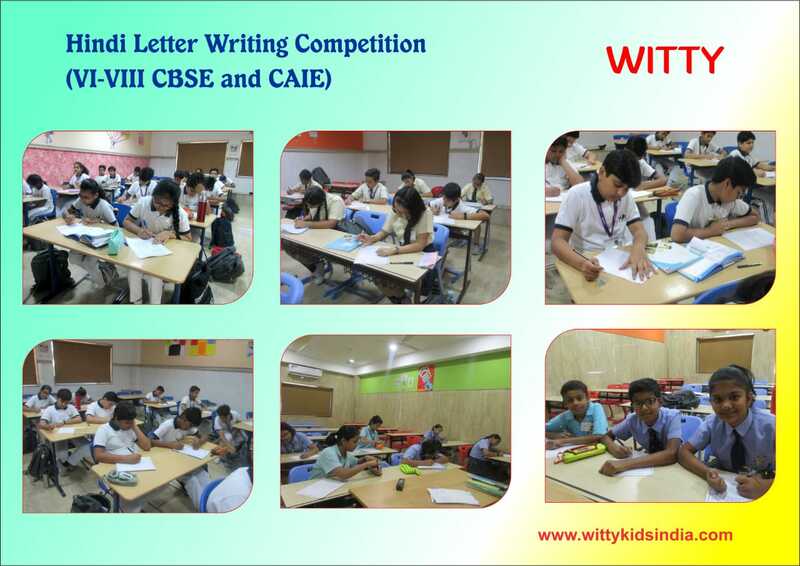 WIS, Udaipur organised a Hindi Letter Writing Competition for the students of Grade VI to VIII on Thursday, 11th April, 2019. The competition helped the students enhance their vocabulary, expression, coherence and accuracy. 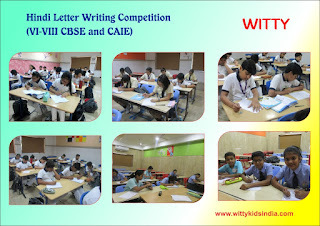 The students participated enthusiastically in the competition. The competition aims to instill creativity in Wittians by encouraging and rewarding innovative thinking.